The Nurburgring Nordschleife circuit in Germany is called as ‘Green Hell’ because it claimed so many cars and in fact lives over the years. Then again, auto manufacturers have established private facilities to test their new cars due to the variety of surfaces, corners and elevations existing on the track that stretches over 20 kilometres with over 150 turns. Moreover, setting a fastest lap time at the Nordschleife is a pride to behold and can be used in marketing point of view as well. In an attempt to master the Nurburgring, we have seen spectacular crashes unfold from people on track days and testers of the automobile manufacturers in search of that elusive extra bit of performance. 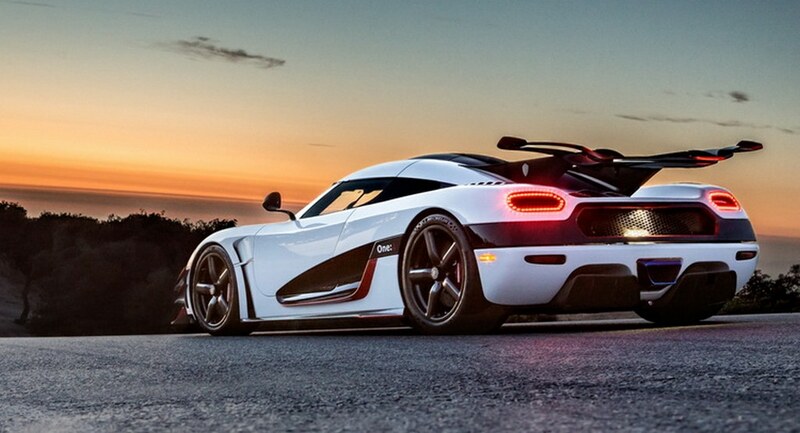 Koenigsegg, the Swedish hypercar maker, had a One: 1 totalled in dramatic fashion at the ‘ring lately. 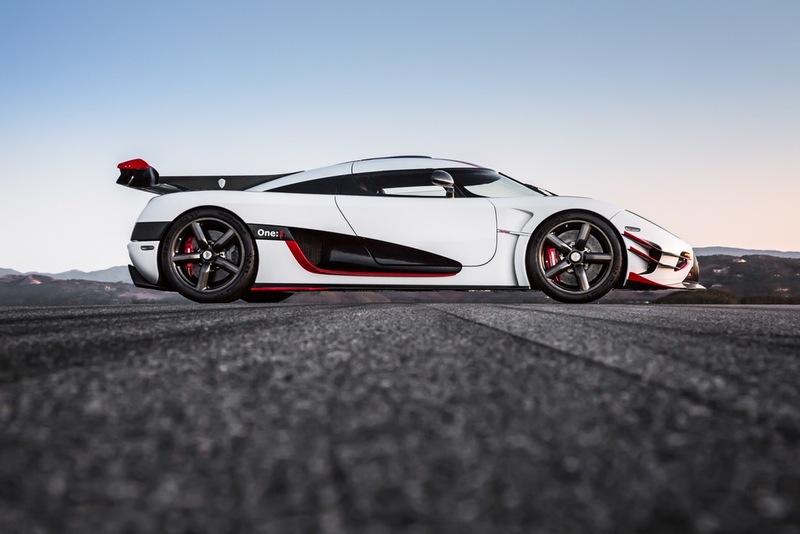 Any Koenigsegg is special but an One:1, claimed to be the world’s first megacar by the marque itself, is a highlight of exclusivity with one seven examples made on a limited production run. 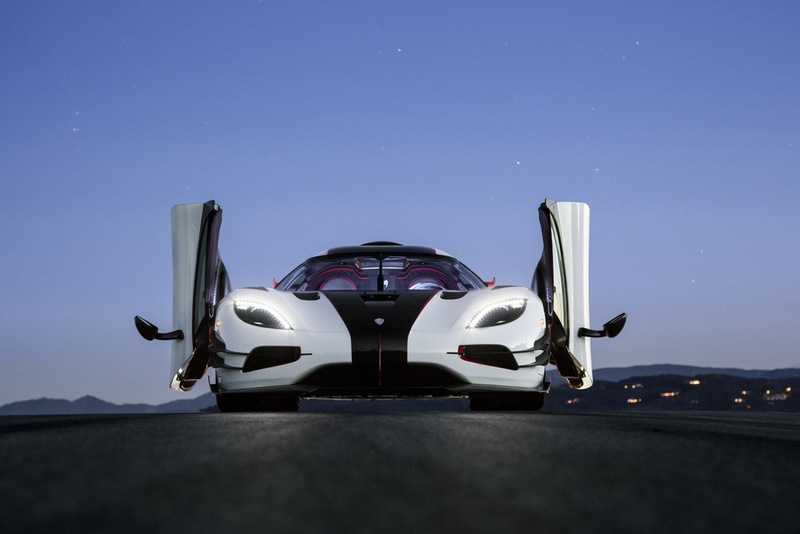 Thus, crashing the hypercar will have sent heavy rebuilding bills back to the headquarters at Ängelholm in Sweden. It is the second Koenigsegg to get wrecked at the Green Hell as an Agera R prototype made contact with the guard rail two years ago. The One: 1 caught fire upon crashing and slammed hard against the protective guard rail and bend a portion completely. Judging by the tyre marks, it seems to have hit face-first on to the rails while the driver was supposed to have turned into the corner right. The heavy shunt would have instantly made the hypercar to turn into a fireball. 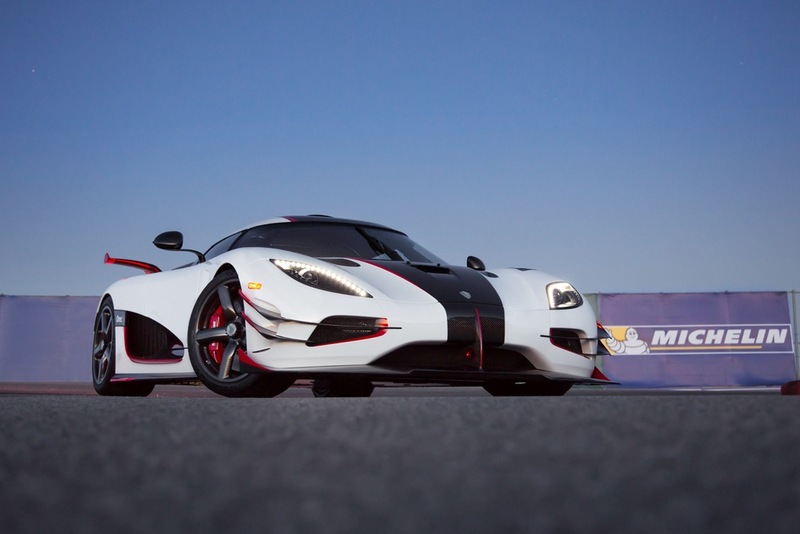 The accident has come soon after Koenigsegg announced that it would return to the Nurburgring for setting fastest lap record for a production car as speed limits were lifted. The Adeneuer Forst section of the ‘Ring consumed the One:1 by the looks of things as the driver would have locked brakes and went straight on. To the relief of everyone, the driver involved in the crash escaped unscathed.